The United States and Poland have a standing relationship to address issues of regional and global security. 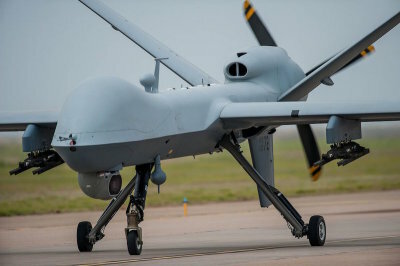 To advance those interests, U.S. Air Forces in Europe, the air component of U.S. European Command, is operating MQ-9 Reaper remotely piloted aircraft at Miroslawiec Air Base as a visible expression of U.S. efforts to enhance regional stability. This mission, starting in May 2018, has been fully coordinated with the Polish government. It is designed to promote stability and security within the region and to strengthen relationships with NATO allies and other European partners.